Joe Nakahara graduated with a BS degree in biological sciences from Stanford University in 1984. He returned home and received his MD from the University of Hawaii in 1988. Dr. Nakahara completed residency training at the University of Washington and Children’s Hospital and Medical Center in 1991. 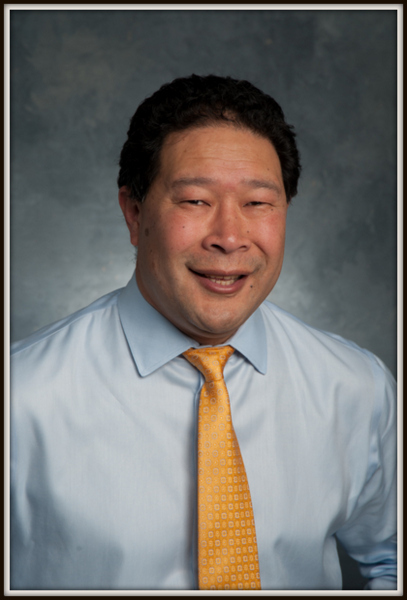 Dr. Nakahara has been associated with Woodinville Pediatrics since 1991 and is board certified by the American Board of Pediatrics and is a Fellow of the American Academy of Pediatrics. He is married and has three children.